Set within a beautiful Victorian house along Cathedral Road, you would be forgiven for not knowing about this delightful Italian Restaurant with a unique talent for dazzling the senses. 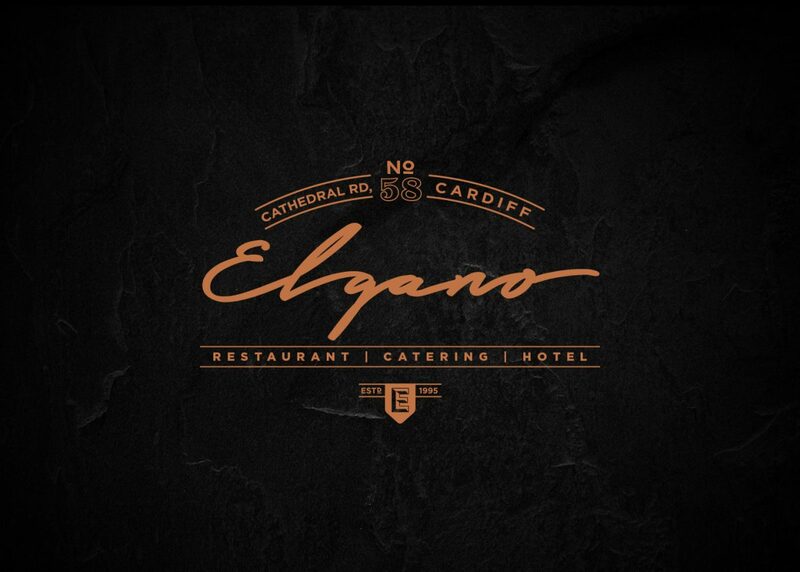 It opened in January 2016 and has quickly become the best kept secret in Cardiff. Its understated and almost unknown presence has lead to positive reviews floating like murmurs in the wind to those in search for authentic Italian cuisine. The Italian restaurant where the Italians eat, a true testament to the Menu’s quality and authenticity. Like The Plate Licked Clean described Elgano, “It’s simple, it’s unpretentious, it’s delicious. If you want your food good and happy and plentiful- make like a bee and buzz along to Cathedral Road.” I don’t think we could have summed it up any better, so “buzz along”, we’ll be here waiting for you.